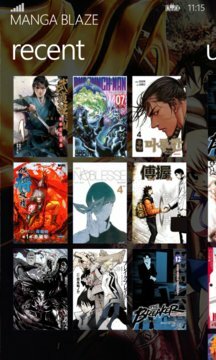 Manga Blaze is the best way to read and organize your favorite manga. It can keep track of your progress and you'll be notified when new chapters are released. 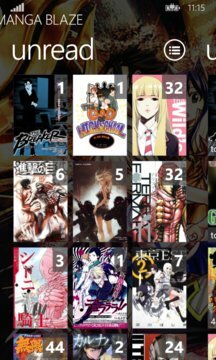 Browse the catalogs of multiple manga sources and download chapters to your phone so that you can read them anywhere. NOTE: If you encounter any issues with the app, please use the feedback option to report it. This way I'll be able to fix it. Thank You.